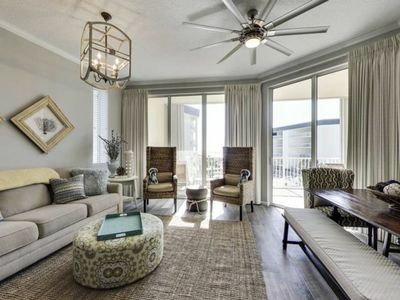 Park District - Open Kitchen, Dining and Living Area. 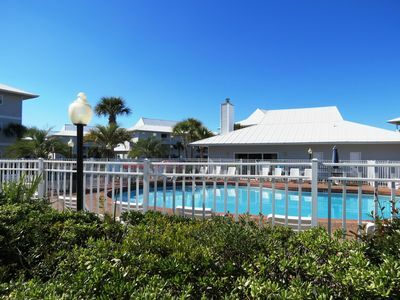 Views of Cerulean Park! 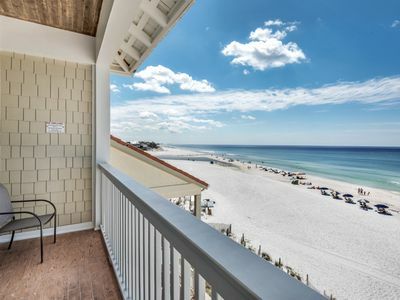 DETAILS: Enjoy your next WaterColor vacation at 45 WaterColor Blvd Unit 101. 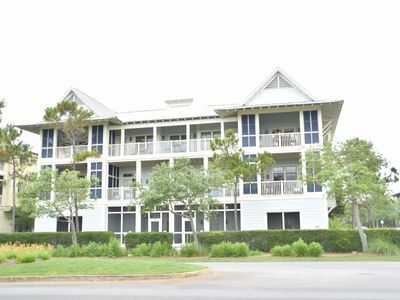 This 2 bedroom/ 2.5 bathroom condo resides in one of the most desirable locations in WaterColor. 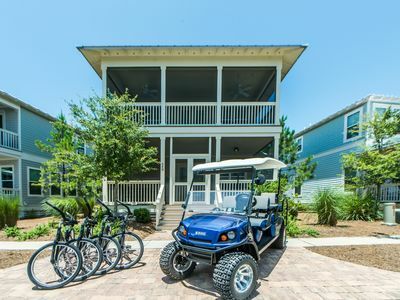 Located in the Park District, guests will love the close access to the beach, Beach Club, Cerulean Park, Marina Park, and many other gardens, ponds and paths located throughout the resort. 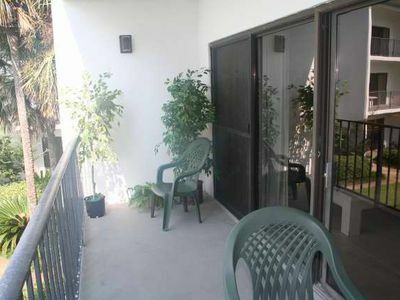 The first floor is comprised of two bedrooms a king bedroom and twin bedroom. 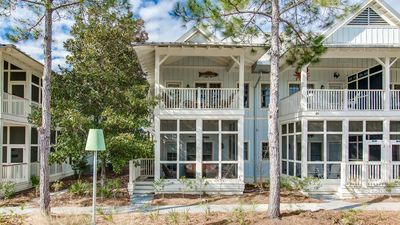 The second floor boasts an open kitchen, dining room, and living room. 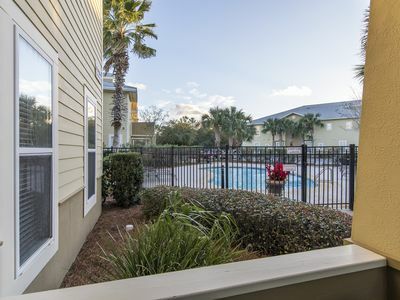 Relax with your morning coffee and enjoy the views of Cerulean Park from the second floor balcony. 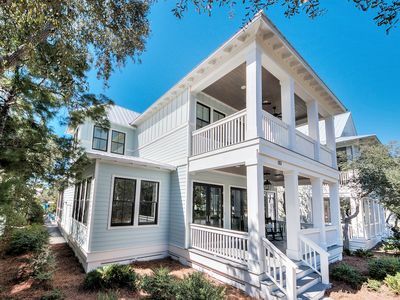 Walk or bike ride to explore various dining options and boutiques in WaterColor and its neighboring community of Seaside. 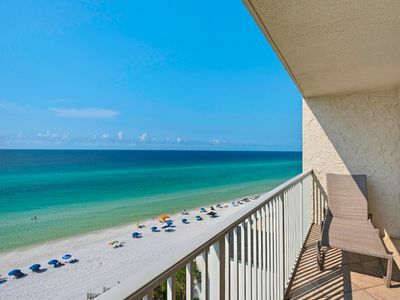 Check availability and book with 360 Blue today! 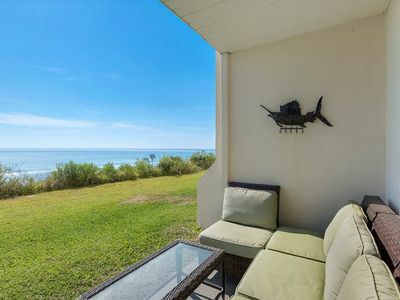 GRAND PLAYA 402: Beautifully Decorated Gulf Front Condo with Gorgeous Views!! 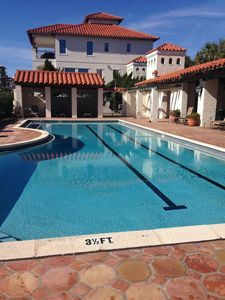 Beautiful 2 BR Watercolor Condo/Across from Beachclub/Next to Wine World!! 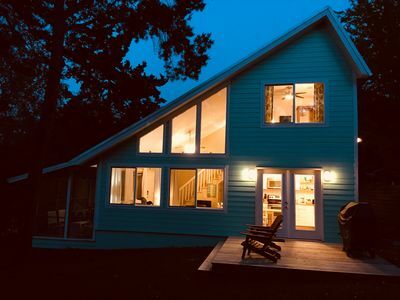 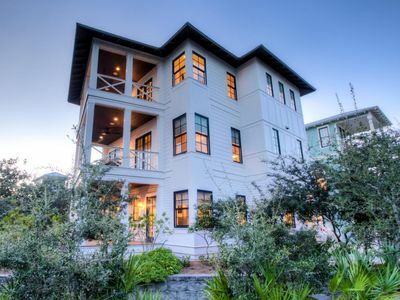 Designer 6 BR with 2 Masters + Carriage House | Steps to Frog Pool! 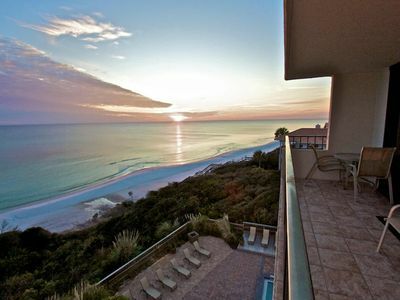 A Sunset Paradise at Hidden Beach Villas is the perfect place for couples. 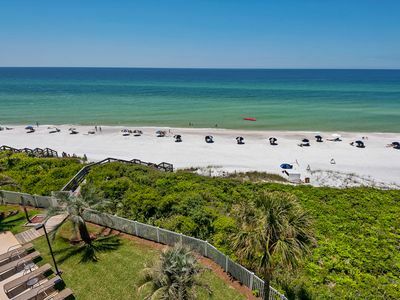 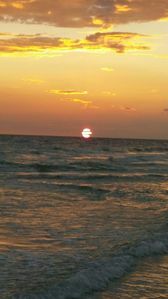 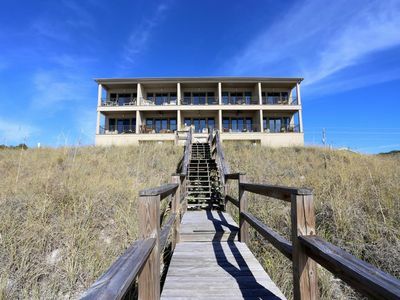 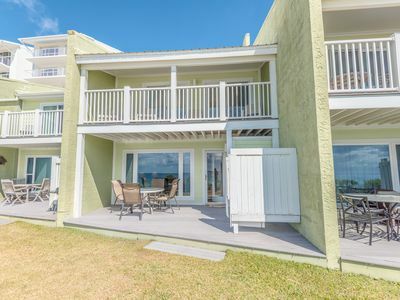 Gulf-Front condo with pool in great location in Seagrove Beach! 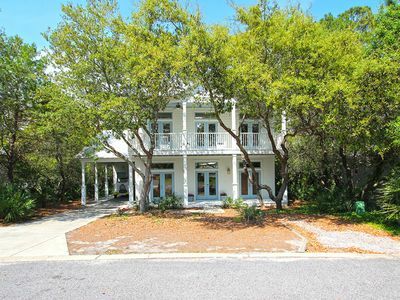 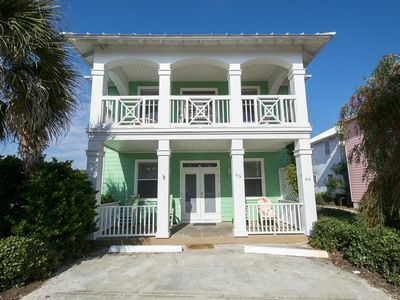 Old Seagrove Charm 'Beautiful Haven' Updated 3br Sleeps 8 Steps to Beach!